Peppermint Cupcakes are a fan favorite Walt Disney World holiday snack. They are also easy to make at home to celebrate the Christmas season with this simple recipe. I love a good cupcake. Thankfully, Walt Disney World is a great place to find some of the best gourmet style cupcakes. Not only during the holidays, but all year round as well. Each park and resort has at least one place to enjoy a cupcake. 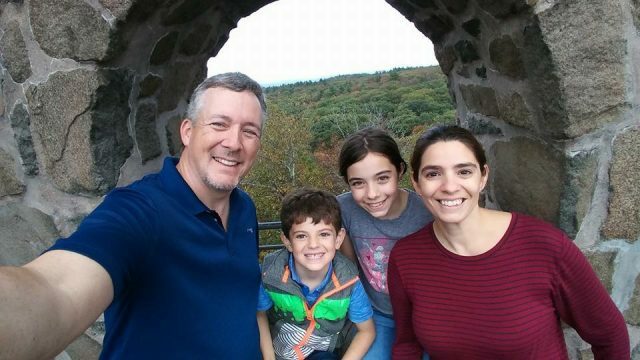 I have made it my mission to try all that they have to offer. It’s going to be a lot of fun trying some new flavors. While I have barely put a dent in that long list of cupcakes, I have enjoyed the ones I have sampled so far. I know I am not alone in my quest for cupcake glory. 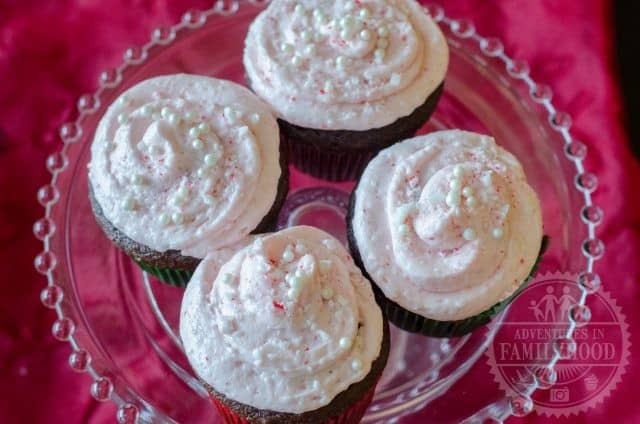 One of the fan favorite cupcakes is the Peppermint Cupcake. A few versions of this cupcake exist on Walt Disney World property. 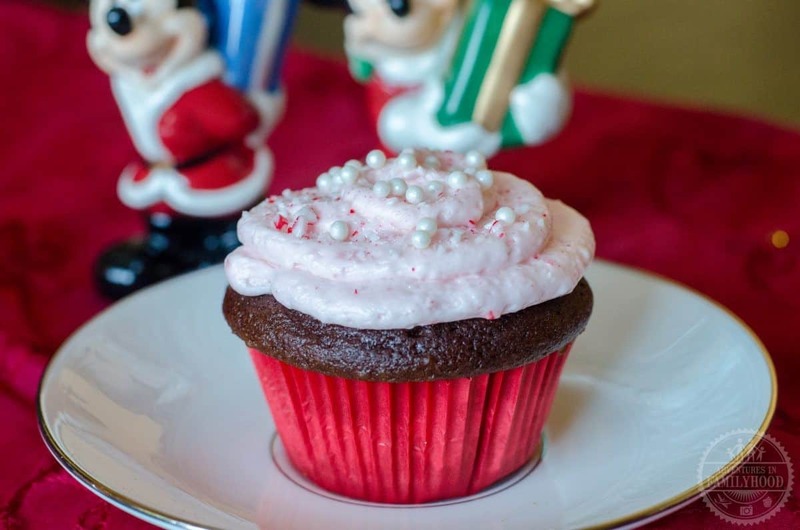 A holiday version that can be found during Mickey’s Very Merry Christmas Party or a chocolate Peppermint version which resides at Contempo Cafe at Disney’s Contemporary Resort. But the most popular version by far is the classic one from BoardWalk Bakery at Disney’s BoardWalk. Unfortunately, I couldn’t replicate all three versions (but wouldn’t that be fun trying), so I came up with my own. For my at home twist on this beloved cupcake I decided to pair a rich chocolate cake with sugary peppermint buttercream. My version pays homage three Disney kinds and still hits upon all the flavors you would expect in the original. 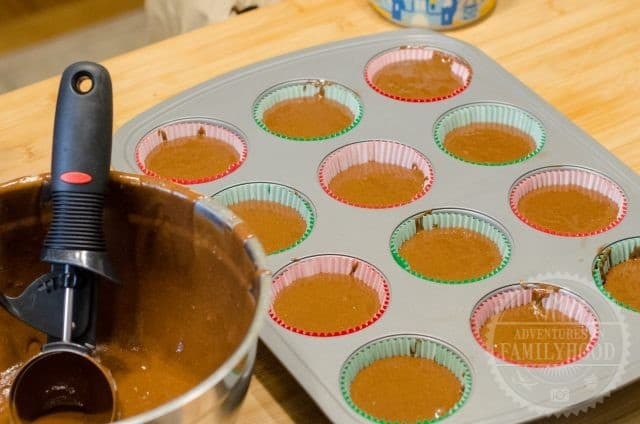 I also made it easier and faster to get these in my mouth by using a store bought cake mix. These cupcakes are the perfect holiday treat and a way to have a little Disney magic at home during Christmastime. 1 box chocolate cake mix plus ingredients to prepare. You could also make the cupcakes by scratch. 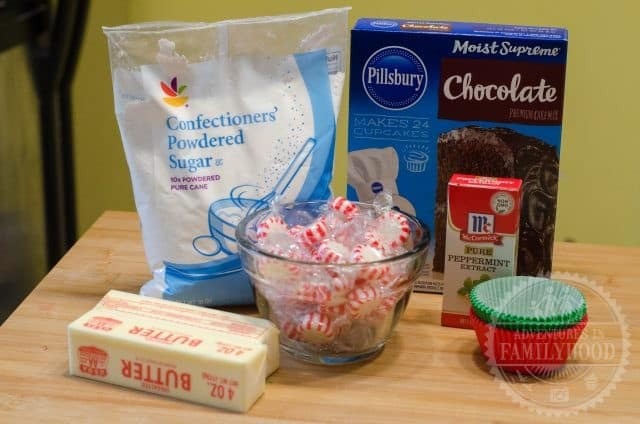 Bake cupcakes per box instructions. Set aside to cool. Place the butter in a large mixing bowl. Blend with an electric mixer on low speed until fluffy, 30 seconds. 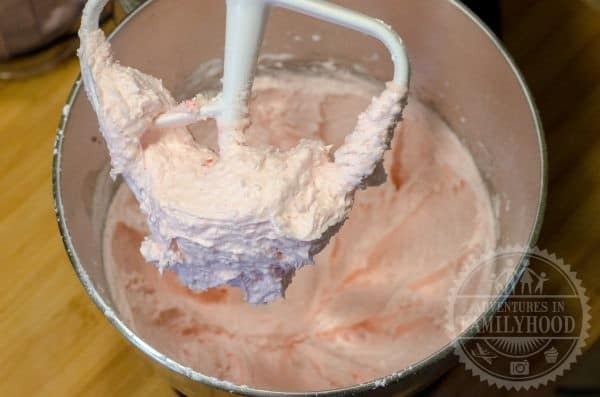 Stop the machine and add the peppermint candy, confectioners’ sugar, 2 tablespoons milk and ½ tablespoon peppermint extract. Blend with the mixer on low speed until the sugar is well incorporated, 1 minute. Increase the speed to medium and beat until the frosting lightens and is fluffy, 1 minute more. 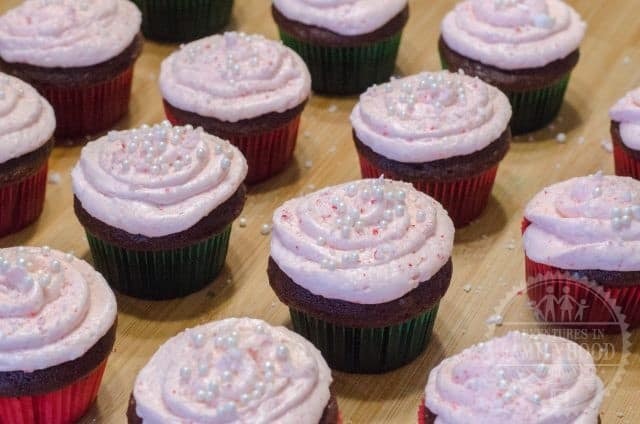 Blend in up to 1 tablespoon milk or peppermint schnapps if the frosting seems too stiff. Pipe a generous amount of frosting on top of each cupcake. Sprinkle with crushed peppermints or candy canes. Top with white chocolate candy pearls. 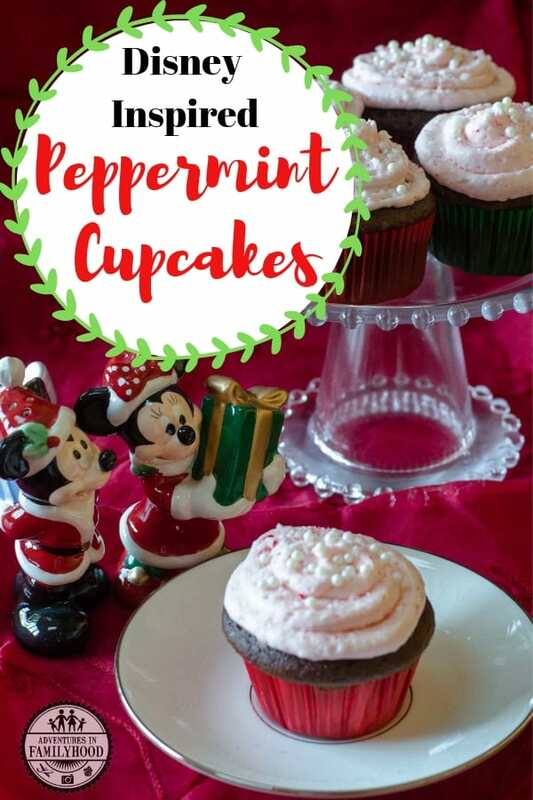 These peppermint cupcakes are a fun and festive way to add a little Disney magic to your holiday celebration. While it won’t be the same as enjoying one during Mickey’s Very Merry Christmas Party, to me making a batch at home is the next best thing!